For your reading pleasure, here’s a roundup of the most-read Corporate Law posts over the past month: human trafficking, HIPAA compliance, FATCA regulations, fracking, conflict minerals and more. 6. 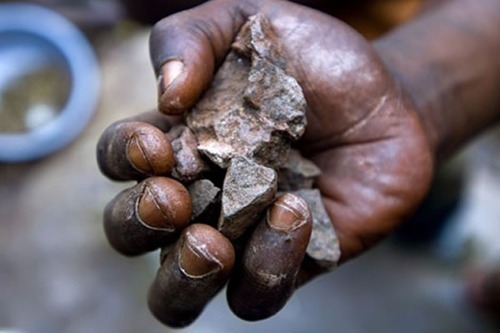 Conflict Minerals and the Dodd-Frank Act: Long-Distance Accountability?